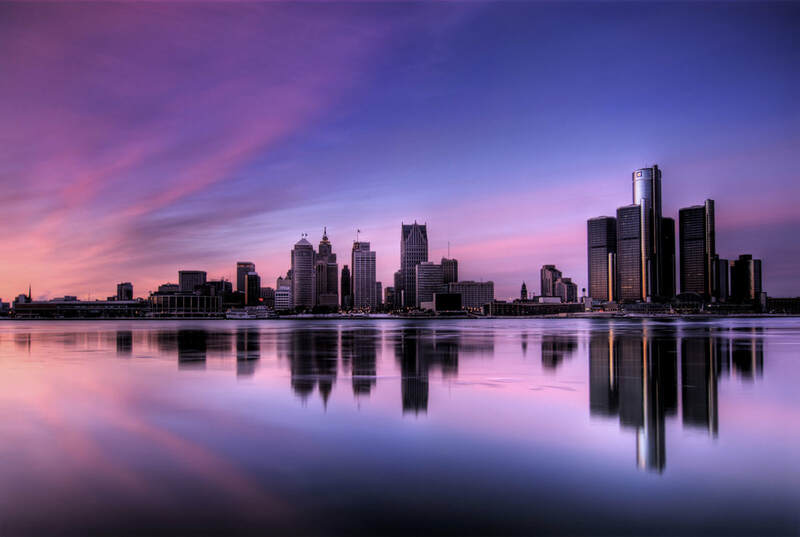 Metropolis of Detroit Philoptochos Society is the separately incorporated Philanthropic arm of the Greek Orthodox Archdiocese of America. Over 70 years ago then His Eminence Archbishop Athenagoras had a vision of the role women could play in the life of the Orthodox Church. He founded the Ladies Philoptochos Society in 1931. Today, Philoptochos chapters are located in every Greek Orthodox parish in the United States with 427 chapters and over 25,000 members. To preserve the perpetuate the Orthodox Christian concept of marriage and family, and through it, to promote the Greek Orthodox faith and traditions, in accordance with its doctrines, canons, discipline, divine worship, usages and customs.